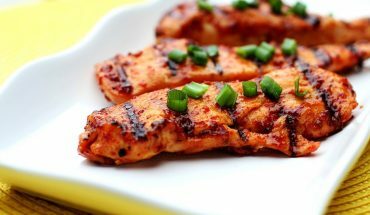 cChicken is one of the favorite meat choices for healthy eaters and excited cooks alike. As much as it has leaner, healthier meat parts, it is also very easy to turn into an interesting dish. 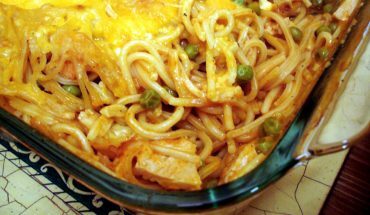 You can do just about anything with chicken meat. What’s more, it has different cuts that are deemed ideal for a specific recipe. 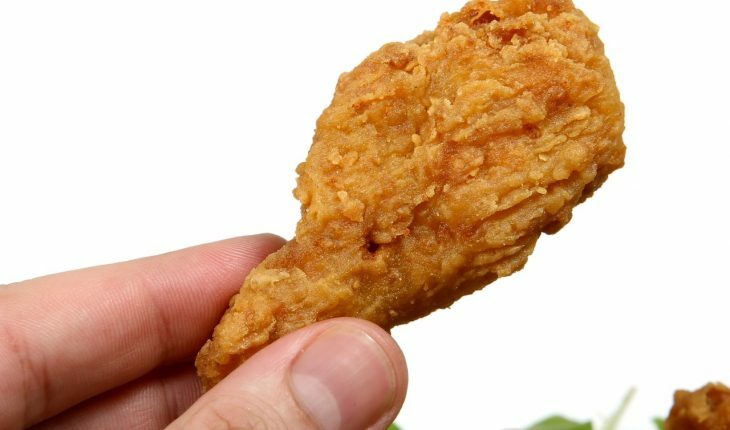 The chicken drumstick, for example, is a premium cut. It is best for stews and barbecues. It is also ideal to turn into a fried or baked dish. There are several simple ways of preparing chicken drumstick. One of the simplest is baking it. 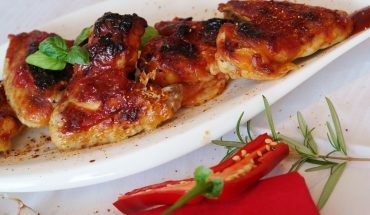 Popping your chicken drumsticks in the oven infused with some flavors from fresh herbs and other seasonings can be a very easy way of preparing a dish for the family. 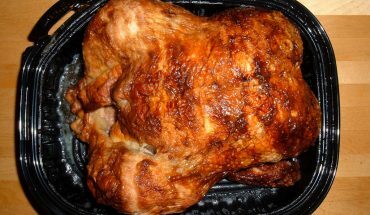 Baked chicken drumstick can be done several ways. After a while of doing it, you can even try creating your own recipe by mixing together spices and herbs of your own liking. Just remember a few things when preparing a Baked Chicken Drumstick recipe. First, always preheat your oven. Second, make sure to clean your meat well. That does not only make for a tasty dish but also something that is risk-free. You would not want to feed your family with something that can make them sick. Third, season your meat well. Even with the presence of other herbs and spices, do not forget to put in some salt and pepper before you pop the meat onto your oven. Do you want a sampling of how easy and quick you can create a Baked Chicken Drumstick dish? Try this one we have been using for years to cheer family dinners and other occasions. 2. Clean the drumsticks and pat dry. Rinse them in running water, then tap them dry with paper towels. 3. Mix the bread crumbs together with garlic powder, chili powder, and grated cheese. 4. Brush the chicken drumsticks with olive oil. Use a pastry brush to coat the drumsticks with oil liberally. 5. Roll the chicken drumsticks in the bread crumb mixture. Make sure that you coat the meat well. 6. Place the chicken drumsticks on a baking sheet, one beside the other. Then place the baking sheet inside the oven. Cook the chicken drumsticks for 45 minutes.